The newly remodeled Club at Spanish Peaks is open and fabulous! 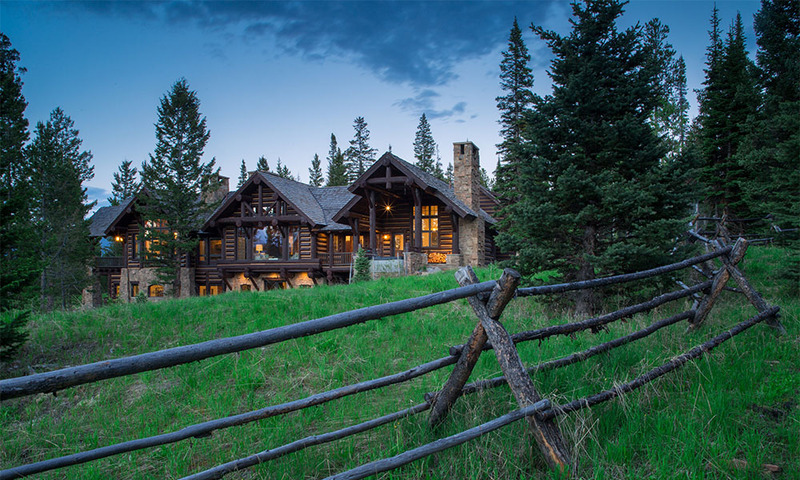 This perfectly situated SKI IN/SKI OUT home's rustic elegance compliments the natural beauty of Montana. This four bedroom floor plan, with timber sided and log accented cabin features the finest of finishes ranging from slate and wood floors, gas fireplaces for cold winter nights, stainless steel appliances in a well appointed kitchen and plenty of patio space to take in the spacious views. Enjoy the best of the west at this gorgeous home in the prestigious Spanish Peaks. 3 Master Suites plus twin room for the kids plus 5 bathrooms provide all the upscale comfort and privacy you need in the Heart of Big Sky and Spanish Peaks. Ski out your front door and connect to the Southern Comfort lift in Big Sky and also accesses Moonlight Basin, and North America's Biggest Ski Terrain. 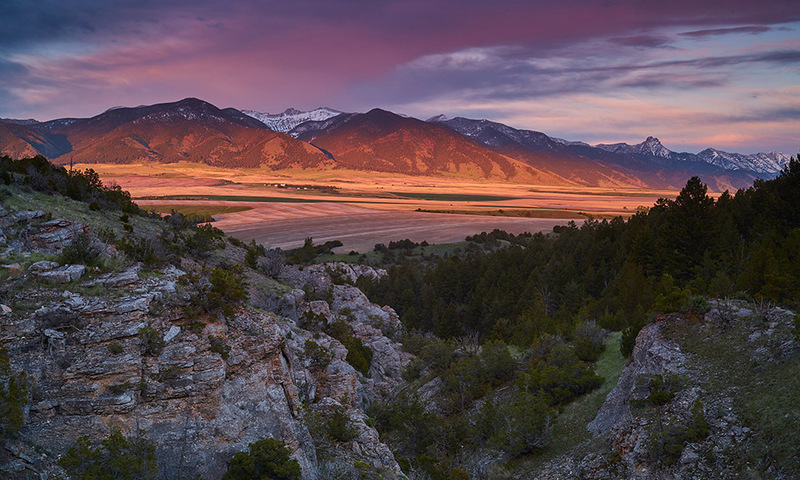 In the summer and fall play the World Famous Golf Course and Skiing Out Your Back Door, Downhill, Cross Country Skiing Off Your Deck, Located on Hole #17 of the Famous Spanish Peaks Golf Course.